Welcome mats are a simple yet classic addition to any doorway. 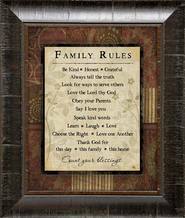 Plus, they are a great way to welcome guests into a home and serve as great reminders as family members leave for the day. They are perfect for any gift-giving occasion but especially suited for wedding and housewarming gifts.